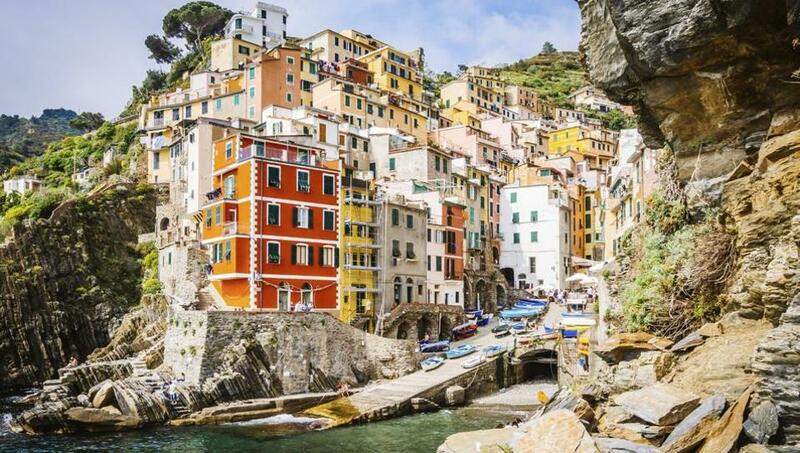 When money is no obstacle, and the world is your pearl-studded oyster, wealthy travellers are more apt to jet off to Italy than any other destination. That’s according to the luxury travel agency network Virtuoso, which looked at the most popular destinations sought by their wealthiest clients in the US at member agencies around the world. For the list, experts looked at bookings made for this summer through their network which, so far, total more than $39.7 billion in transactions. The list of the 10 most popular destinations is dominated by Europe, with the quartet of traditional favourites – Italy, the UK, France and Spain topping the ranking. Along with offering natural and cultural attractions – among the most important priorities for affluent globetrotters – the strength of the US dollar against the euro and the British pound are making Europe a particularly appealing destination for 2017. South Africa is also a favourite for travellers looking to strike off bucket-list dreams, notably safaris and wilderness retreats. This year, Canada has also become top of mind as the country celebrates its 150th anniversary with a slew of events planned from coast to coast. July 1 is Canada Day. Germany, Denmark and the Netherlands are also popular, particularly for ocean and river cruisers.